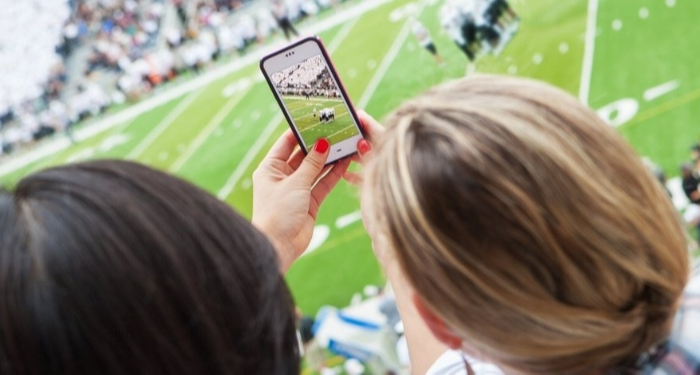 From fans sharing gameday pictures and video on social media to “smart stadiums” that connect everything from tickets to concessions, the demand for high-performing wireless coverage in sports facilities continues to skyrocket. Expectations for wireless carrier connectivity and Wi-Fi have changed dramatically over the past several years—and stadiums are no exception. The public demands seamless, strong, fast, and reliable coverage to keep them connected while they watch the event. In fact, fan experience tools enabled by wireless connectivity are now crucial to enticing fans away from their TVs and into the stadium. Many arenas across the country have already made the investment into improved wireless connectivity. From college stadiums to marquee venues in major cities, it’s increasingly evident that a lack of connectivity will stop fans from coming to the games. How are today’s digital demands shaping the future of stadium venues? Here are just some of the ways that the need for wireless connectivity is driving everything from infrastructure investments to fan experiences. The NFL was one of the first organizations to realize that its fans wanted to be connected during games, regardless of their age or other factors. For years it was thought that only Millennials cared about Wi-Fi in stadiums. But that was quickly debunked as franchises realized that Wi-Fi cannot complete the fan experience and reliable wireless carrier connectivity was a priority for most fans visiting their stadiums. Out of thirty-two teams, only three NFL stadiums do not have Wi-Fi installed, according to TechRepublic. All stadiums have some form of carrier wireless solution, but not necessarily with all carriers participating. The majority of stadium Wi-Fi infrastructures have already implemented upgrades, recognizing the extreme importance of these investments into a robust wireless performance. 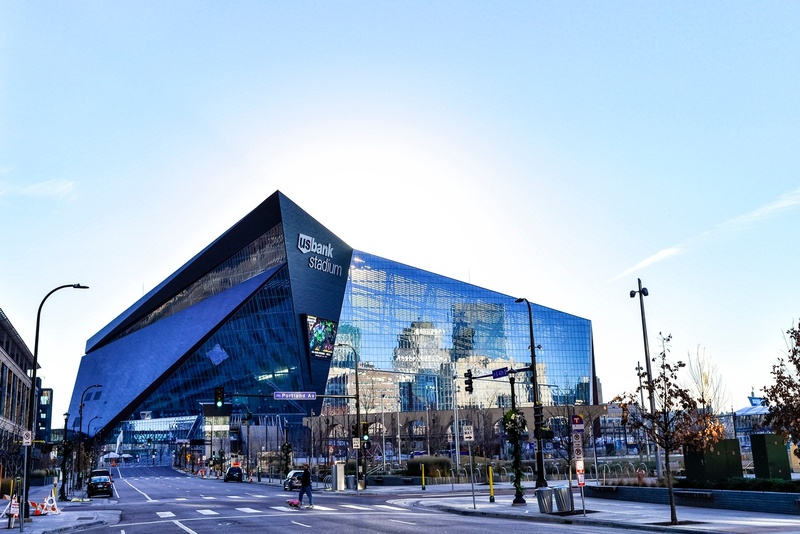 Most notably, the Minnesota Vikings recently built a high-tech stadium in preparation for Super Bowl LII. The 66,655-seat U.S. Bank Stadium is equipped with a Distributed Antenna System (DAS) with 1,200 total antennas. Verizon built the stadium’s neutral-host network, which regularly reaches speeds of 40 to 50-plus Mbps in most areas. As one of the most prominent sports organizations in the country, the NFL’s investment in wireless connectivity for its stadiums is an example many other venues have followed. Improving the fan experience is crucial if stadiums and sports arenas are to continue drawing fans away from their living rooms and into the action. DAS has played a key role in stadium wireless connectivity. One of the best examples of this is a basketball stadium for the Sacramento Kings completed in 2016. The stadium is known as one of the most high-tech sports stadiums in the country. 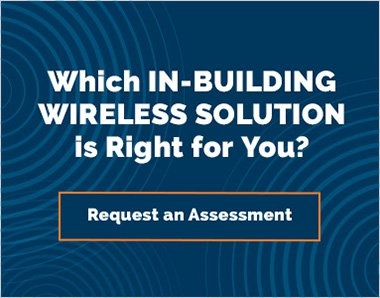 DAS is an ideal in-building wireless solution for stadiums because it reduces the pain of upgrading and scaling. If designed correctly additional zones, remotes, and antennas can be added as demand grows, instead of the “rip and replace” strategy of other infrastructure models. For true control over the venues and to maximize the number of carriers participating, it’s best for the venue to build and operate its own system. 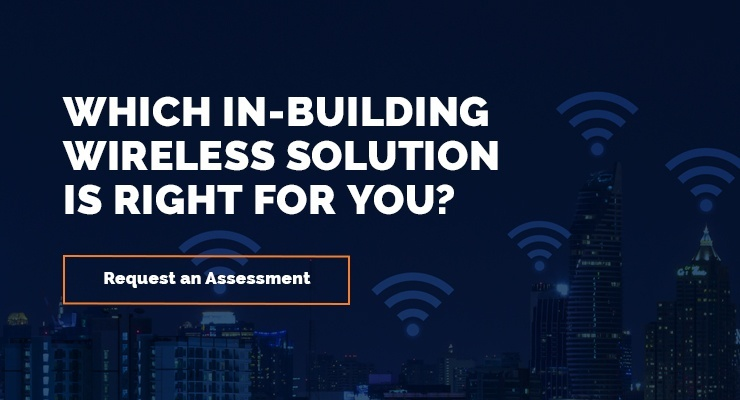 By setting up their facilities with the right in-building wireless now, owners can ensure that their venues are ready for the next innovations that will require increased bandwidth. Instead of adding increasingly complex upgrades to legacy systems that were never designed to handle the heavy demand, an investment in DAS can help stadiums continue to attract new generations of fans. Stadiums are building more capacity than fans need at the moment, in anticipation of rising data usage demands. Stadiums that already have systems in place are busy with periodic upgrades. With the large architectural infrastructure of stadiums, unique solutions are needed to place antennas and access points in beneficial locations. However, this also presents a perfect opportunity for planning for increased capacity. In many stadiums, under-seat mounts are used for APs. In the U.S. Bank stadium mentioned above, APs are enclosed in the handrails. Overbuilding is a key strategy for stadiums that are anticipating increased usage rates in the future. Many are planning their bandwidth levels so that every single attendee could theoretically jump online at the same time. Even though that may not be realistic for the moment, it’s a smart choice to build more bandwidth than is necessary in anticipation of the future. Robust wireless coverage will continue to play a critical role in the success of stadiums of all kinds. Solid wireless coverage is more than upgrading technology to keep up with the times—it’s an investment in enhancing the fan experience to keep people coming back to enjoy their favorite teams for years to come.